Former People’s Democratic Party (PDP) leader Tendai Biti has approached the Harare Magistrates Court seeking a temporary release of his travel documents to allow him to go to South Africa for a counselling session following his traumatic experience when he tried to skip the country to Zambia soon after the July 30 elections. According to Biti’s lawyer, Harrison Nkomo, the MDC Deputy National Chairperson was invited by Sandton Wellness Centre who have been following his story from the time he was ‘abducted ‘ by Zimbabwean state agents while trying to seek political asylum in Zambia. “Your worship there is no reason for the accused person failing to stand trial. His family and everything is here therefore I do not see any reason he should be denied that freedom,” said Nkomo. He also pleaded with the court that the accused person, deserves counselling after undergoing traumatic experiences with the law enforcement agents. Nkomo further told the court that the treatment which Biti needs is currently not available in Zimbabwe which warrants that he travels to South Africa. 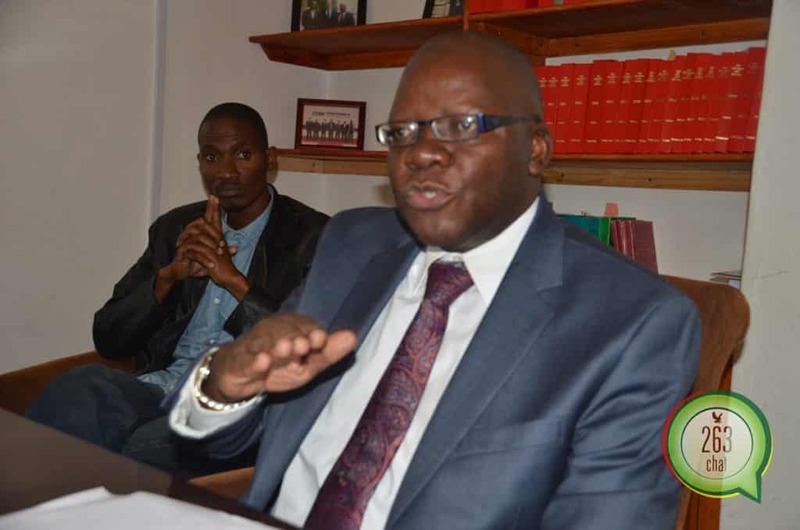 Biti was also expected to go to Tunisia for a Pan African Lawyers Union forum conference starting tomorrow. However, state, represented by Michael Reza is opposing the application saying Biti never revealed his intention to travel when he wrote to the National Prosecuting Authority. Reza added that the Zimbabwe Lawyers for Human Rights could appoint another lawyer to go to Tunisia since Biti has a pending cases before the courts. Biti is answering to allegations of inciting violence which resulted in protests that resulted in the death of six civilians after soldiers went on a rampage firing live bullets on unarmed citizens on the 1st of August. The matter of temporary release was however, deferred to tomorrow for ruling.